Neslihan Arslan was bor on 25 April 1989 in Istanbul, Turkey. Is a Turkish actress. She graduated from Mimar Sinan University, Faculty of Fine Arts. 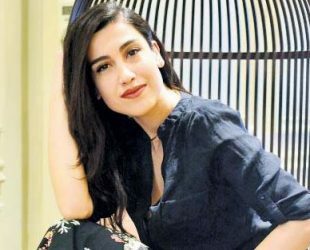 In 2018, She plays the character of Dilara in “Istanbullu Gelin” (English: Istanbullu Bride) with her cast-mate Özcan Deniz and Asli Enver. As our records she has no boyfriend.